Two hundred years in the future, humanity has colonized the solar system. Fractured into three factions operating under an uneasy truce: Earth, Mars and the Belt. When the ice hauler Canterbury is mysteriously destroyed, the executive officer James Holden and four other survivors find themselves at the center of a vast conspiracy that stretches all across the system. On earth, deputary UN undersecretary Chrisjen Avasarala fights to keep the fragile peace alive any way she can. On Ceres, unstable detective Joe Miller is put on a missing person’s case. Meanwhile, somewhere out in space, a new threat looms that will change the course of history and could spell the end of humanity. 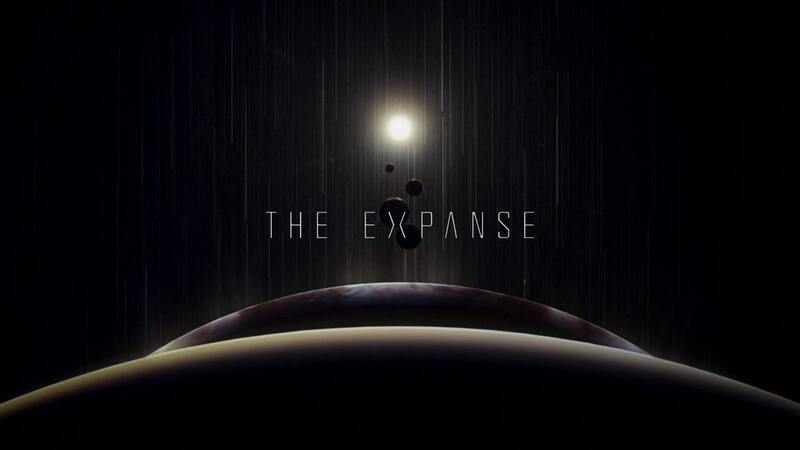 The Expanse puts emphasis on the “science” in science-fiction, presenting a realistic, grounded future where humanity has reached out into the void only to repeat history and divide itself into opposing factions. It’s depictions of scientifically accurate space travel are often lauded by astrophysicists and others in the space industry, so much so that it was renewed for season four at the International Space Development Conference. It has also been praised for its story, visuals, complex characters and approach to politics. If you’re a fan of sci-fi and you’re looking for something to fill that Battlestar-shaped hole in your life, The Expanse is the show for you.